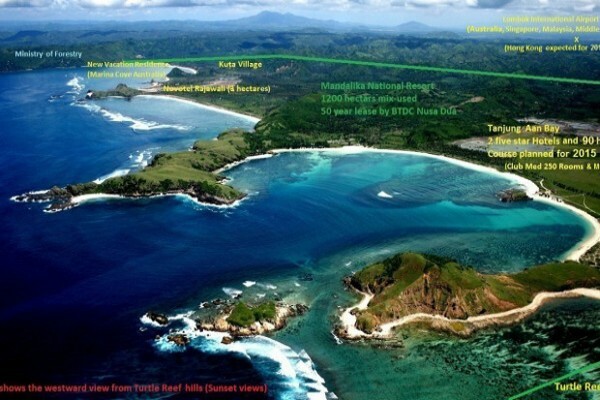 To improve Indonesia’s positioning in Halal tourism, the team focused on improving the destination’s competitiveness and offerings by improving existing attractions and accessibility. The workshop will analyze the opportunities for halal tourism in Turkey, as well as the country’s strength and weaknesses. The rise of Halal market and Muslim-friendly establishments in the country indicates development and recognition that halal industry benefits not only the Muslims but everyone. Halal food is the largest and most diverse sector within the Islamic economy. Its expansion has resulted in the emergence of numerous halal startups. This short video shows some of the areas involved in the Halal Industry. 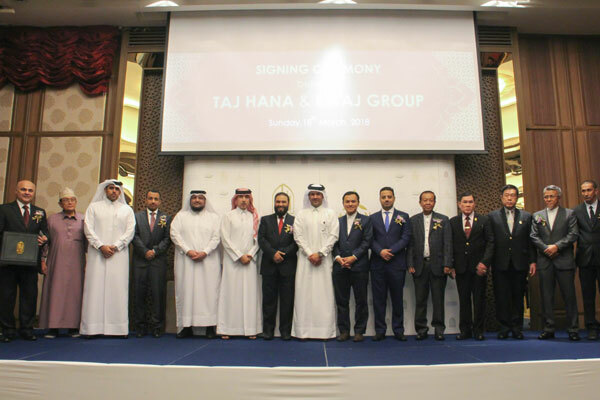 Taj Hana and Retaj Group’s unique Halal tourism offering will make a “significant difference in the hospitality style of East Asia”. The team, headed by Mr. Riyanto Sofyan, will also discuss cross-promotion opportunities between Russian and Indonesian travel companies. 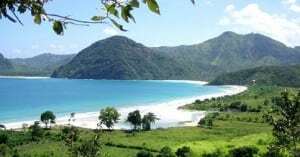 Currently, acquiring a Halal certification is optional, but Indonesian lawmakers are trying to push for the enactment of a Halal Product Protection Bill. The certificate will contribute to the hotels and whole destination to be opened to new markets that have a lot of potential. This year’s Halal expo was organized to increase the public’s level of awareness of Halal as well as to give better position of the Philippines, especially Davao, in aligning programs for Halal tourism. A study, commissioned by travel technology company Amadeus, revealed that women play an influential role in the travel decision-making process and planning. A spectrum of subjects will be discussed under the Islamic economy label, including family tourism, at the 3rd Global Islamic Economy Summit held in Dubai in October. MS2610:2015 Muslim-Friendly Hospitality Services Requirements – are to set up a system to “preserve and protect the integrity of our Islamic tourism products and services”. United Arab Emirates is the fastest-growing halal market in the GCC region in terms of attracting or exporting Halal tourism products. This population segment offers one of the fastest-growing economies in the world, driven by products and services that are in line with Islamic beliefs. UNESCO has declared 16 world heritage sites in Iran, which was historically referred to as Persia in the west until the 20th century. As the number of Muslim passengers increases, Japan’s leading airline; ANA expanded its halal in-flight menu to address the wide range of dietary needs.